Philip Hughes Associates was founded in 1982 and is dedicated to the repair and conservation of historic buildings. The practice has grown gradually and employs both architects and surveyors with a partnership being formed from April 2019. The team is highly motivated and committed to providing clients with an individual service whilst striving for excellence in the care of historic buildings. Work undertaken by the practice predominantly involves the analysis, maintenance, repair and conservation of historic buildings including the preparation of reports on the condition of buildings and investigation of specific defects. Projects regularly involve elements of new design - these are carefully managed to respect the historic setting and fabric of the existing building. The practice has a particular interest in sustainability, reuse and working with traditional materials to minimise environmental impact. The philosophy of repair adopted by the practice is in line with the principles of the Society for the Protection of Ancient Buildings. Every effort is made to retain and conserve historic fabric. Repairs are undertaken using traditional techniques, although modern conservation systems are not precluded. The whole PHA team are deeply committed to the conservation of the historic environment. Two members of the practice are former SPAB scholars and four others have post graduate diplomas in conservation. Two members of the practice have previously worked for National Amenity Societies and all have membership of a range of societies and organisations related to historic building conservation, including voluntary roles for a number of societies and trusts. Projects range from structural repairs of small agricultural buildings to highly specialist conservation work on large country houses and churches. Most projects involve preparation of condition reports, agreement of phased programmes of work, preparation of proposals (often including elements of new design), specification, tendering, contract administration and budgetary control. Clients include The National Trust, English Heritage, The Churches Conservation Trust, Building Preservation Trusts, Councils and PCCs as well as many private clients. Accredited by the RICS for Building Conservation. Society for the Protection of Ancient Buildings Scholar 1981. Philip Hughes has been accredited by the RICS in Building Conservation since 1992 and has over thirty-five years experience in the repair of historic buildings. He was the first surveyor to be awarded a travelling scholarship by the Society for the Protection of Ancient Buildings in 1981. He worked as Technical Secretary to the Society for the Protection of Ancient Buildings (1983-1989) during the early years of setting up his own practice. 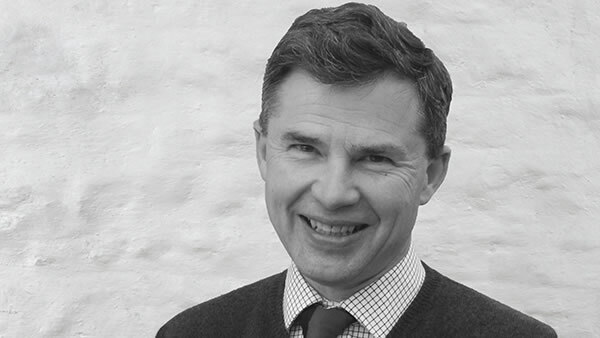 He is currently Chairman of the Technical Panel of the SPAB and an advisor to the Bath & Wells Diocesan Advisory Committee. He has served on the RICS Buildings Conservation Committee and Skills Panel and has written a number of technical papers (including The Need for Old Buildings to Breathe published by SPAB) as well as lecturing regularly on building conservation. MSc "Information and Technology in the Construction Industry"
Sam Wheeler has worked with Philip Hughes since 1999 and is a partner in the practice. He has been project surveyor for the repair and conservation of numerous buildings including Corfe Castle (National Trust), Cleeve Abbey (English Heritage), Portland, St George (The Churches Conservation Trust), St Giles House, Wimborne St Giles (private client), Dartington Deer Park Wall (DHT), Royal William Yard in Plymouth (commercial client), Tithe Barn in Tisbury (private client) and a large number of churches. He has been involved in numerous grant-aided projects involving grants from Historic England, Natural England, Viridor and others. He also lectures regularly on SPAB courses. Samir Khatri joined PHA in 2014 and became a partner in 2019. 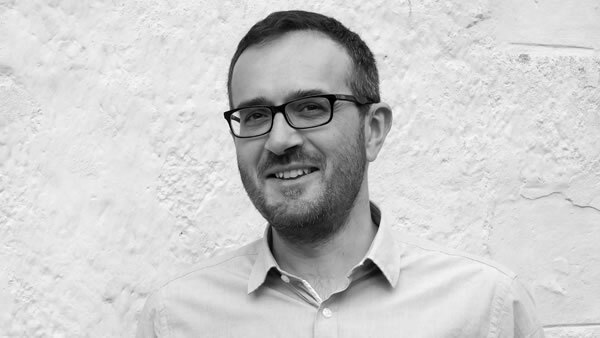 Before joining Philip Hughes Associates Samir was an associate architect in a London practice where he gained considerable experience managing and delivering a wide range of projects including public, educational and residential buildings. 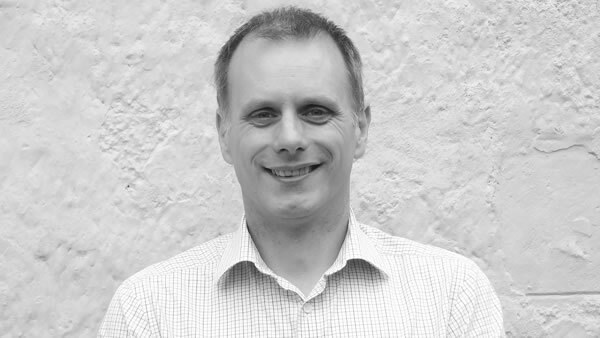 He studied for an MSc in the Conservation of Historic Buildings at Bath University before joining Philip Hughes Associates to specialise in conservation. He is skilled in the imaginative and sensitive adaptation of historic buildings. At PHA he has been responsible for a number of important projects including two Heritage Lottery Fund grant-aided projects at the Underfall Yard in Bristol and the Shire Hall in Dorchester. He has also undertaken a number of projects for the National Trust. Currently he is working on projects at three significant country houses.